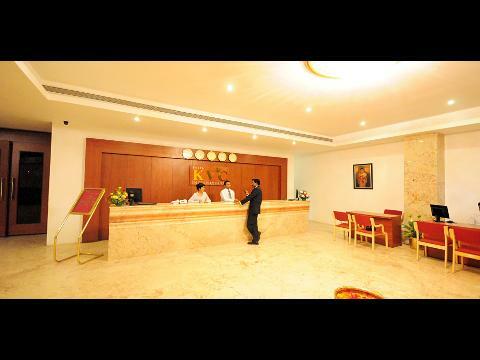 Introduction: Hotel KVC International. 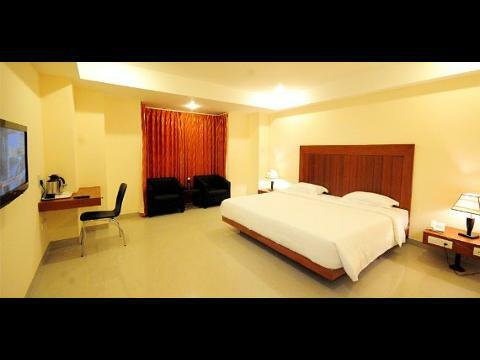 Located plumb in the centre of the city, It is a real delight for those seeking a comfortable and hassle free stay. 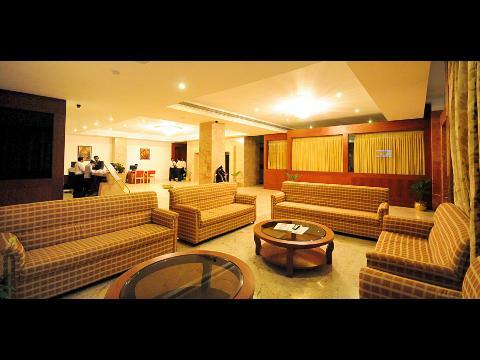 Ideal for both tourists and the business communtiy, we offer services that are truly international. 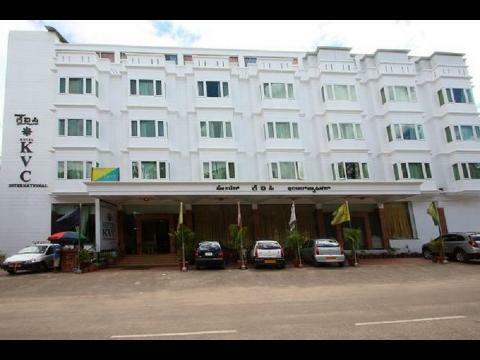 Hotel KVC International, is just 1/2 km from Railway station and 1.5 kms from Bus Stand. 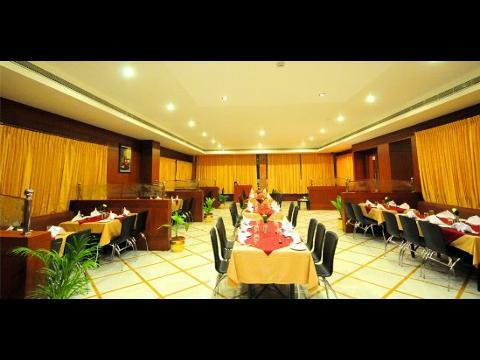 Though situated in the heart of the city away from traffic.